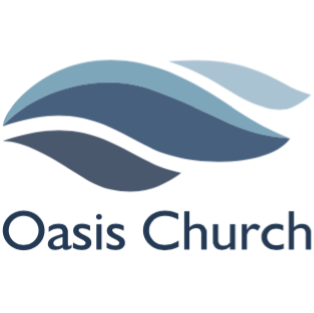 Oasis is excited to offer a fun, gospel-centered program for children of all ages. Every Sunday morning have Kids Worship followed by a Bible-based curriculum, games and a snack for preschool and K-5th grade and a nursery is also provided. On Wednesdays, while the grown-ups are having their Bible study, we have Where Kids Connect, which has a themed curriculum, including games and snacks for K-5th and childcare for younger-aged children.